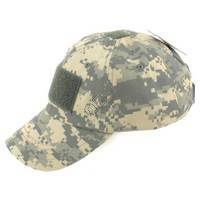 We all wear hats. 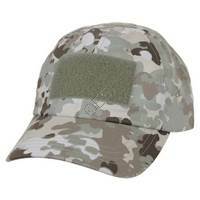 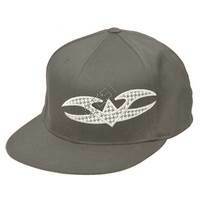 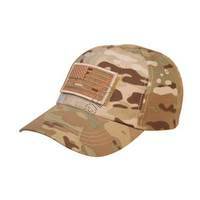 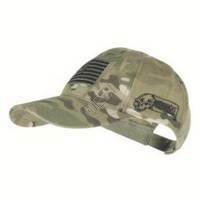 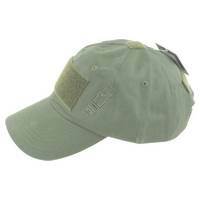 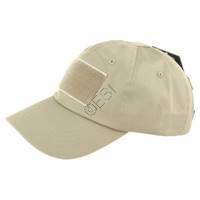 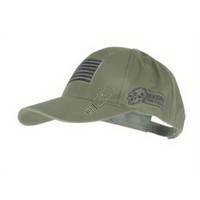 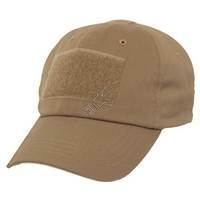 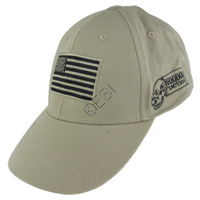 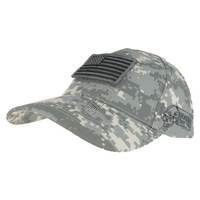 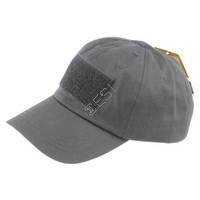 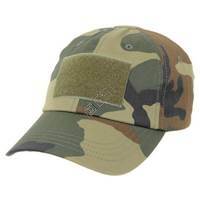 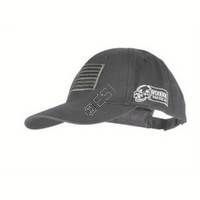 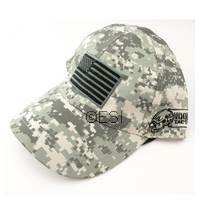 Show to your friends that you play paintball by wearing one of this greats hats. 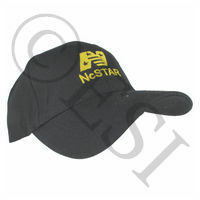 They are also usefull if you are having a bad hair day.